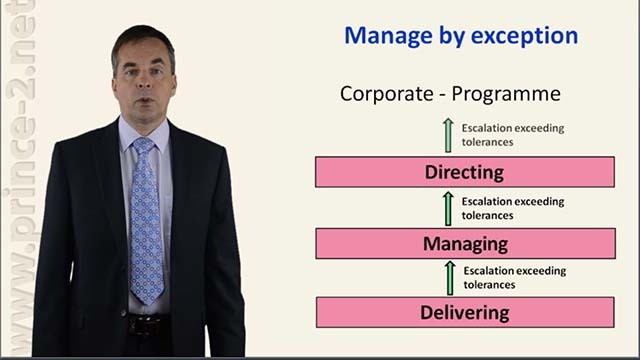 Video-lectures present the means by which everybody can easily learn a lot of information about the PRINCE2 methodology without having to buy expensive certificated training. 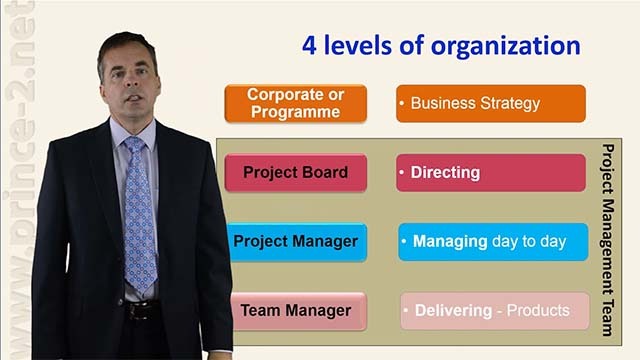 Video-lectures offer more than 4 hours of videos broken down by themes and processes of PRINCE2.Each topic has at least two videos, the first video presents a summary (overview) and a further 1 or 2 videos give the details. The videos are accompanied by the texts, which also contain a brief summary of the methodology and detailed video contains significantly more indepth information.In addition to watching videos, you can take the test exams to test acquired knowledge. Who can watch the video-lectures? 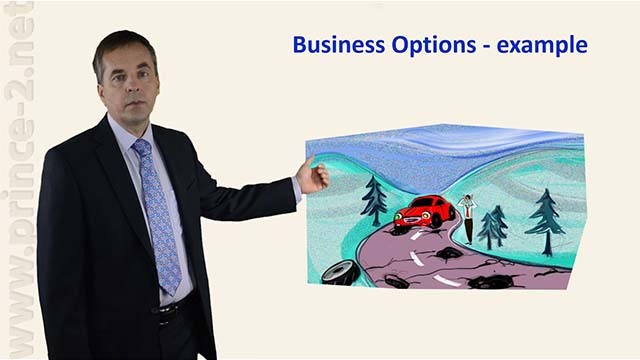 Video-lectures are addressed to all the actual or prospective participants of our courses. They serve as the support of pre-course self-study and also as the permanent renewal of knowledge of our project methodology. 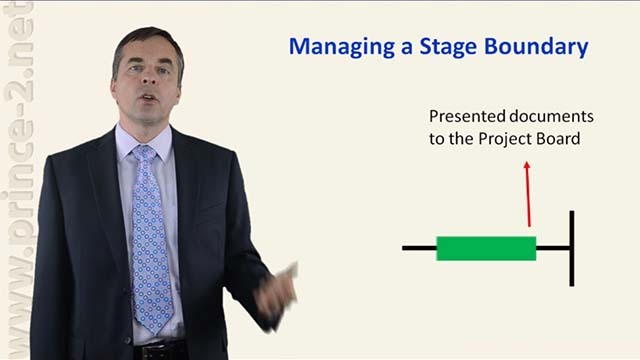 All registered participants have free access to a shortened version of our video-lectures. A paid account gives access to all video-materials and the price is usually deducted from the training fees. If you successfully pass through our video-lectures and understand the methhodology, we can shorten for you the Foundation training to 2 days, which will save you money and time. Principles of PRINCE2 methodology - it can be applied regardless of project scale, organization, type, geography or culture. 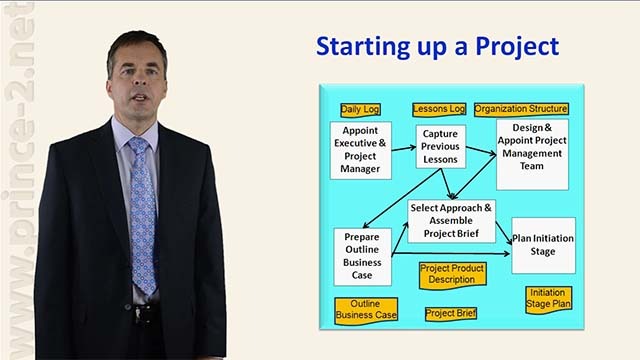 Starting Up a Project process is the first process of PRINCE2 projects and the purpose is to ensure, that prerequisits for Initiating a Project are in place. 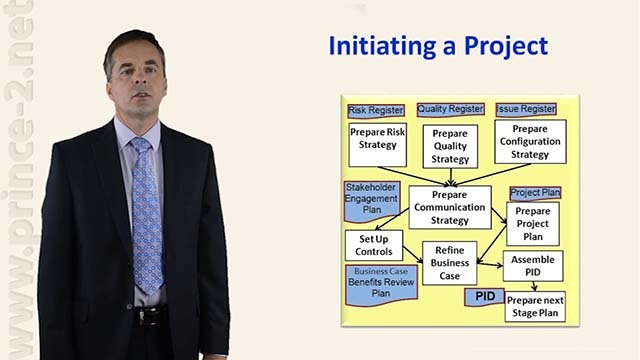 Initiating a PRINCE2 project, the description of activities, roles, preparation of strategies, Project Initiation Documentation. 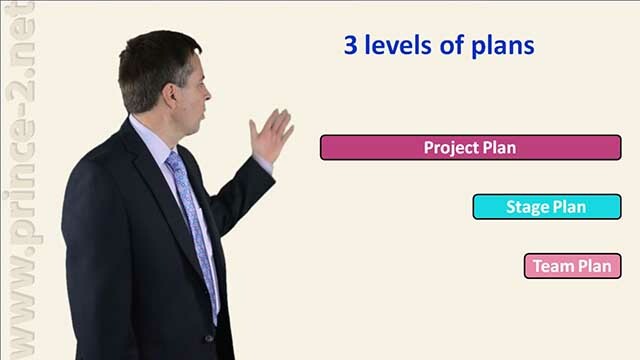 Describes all levels of PRINCE2 plans, how the plans are prepared, what they contain and how they are presented, updated and maintained. 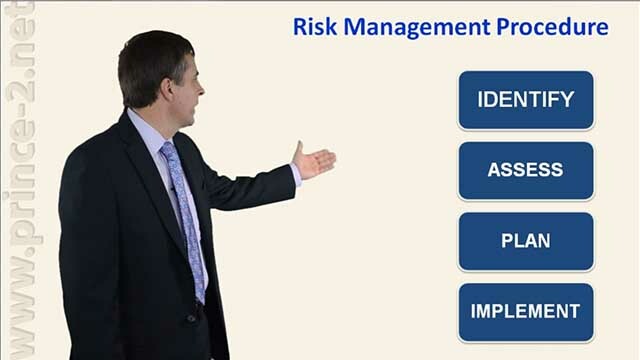 Risk Theme describes, how threads and opportunities are identified and managed in PRINCE2 projects. 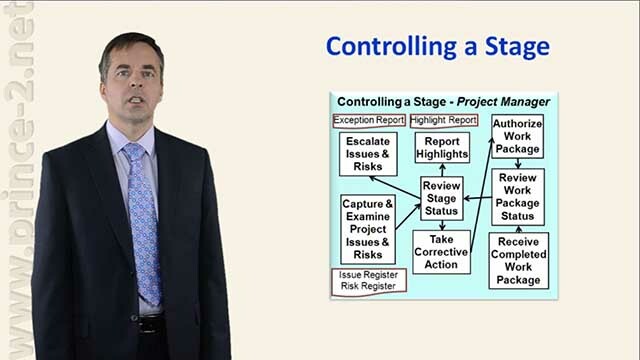 Controlling a Stage process describes the work of the Project Manager during the stage, reviewing and highlighting, controls the Work Packages and monitors issues and risks. 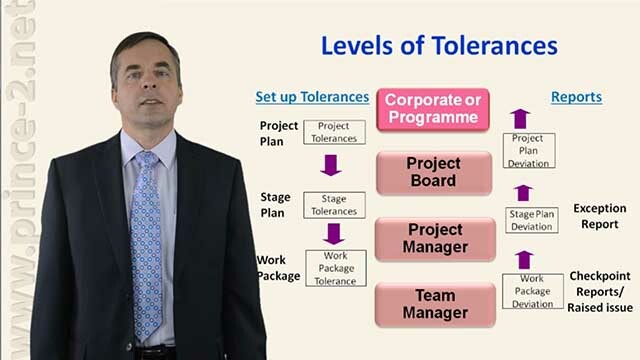 Progress compares the real situation in the project with the plan, sets-up the tolerances and reporting lines. 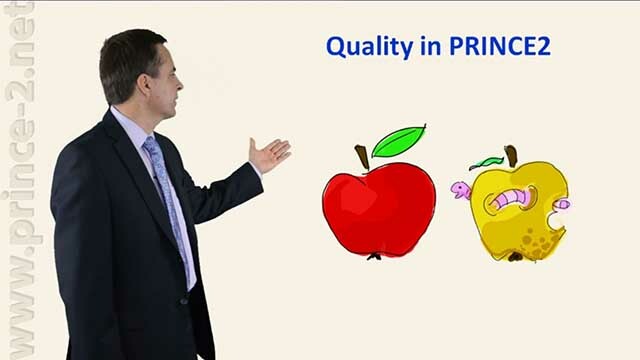 Quality - one of the aspects of the project, which must be controlled to obtain planned benefits. 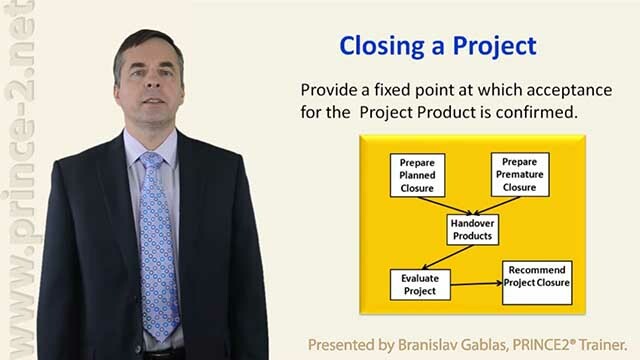 Closing a Project - evaluation of the project performance, gaining final acceptance, closure recommendation and notification.